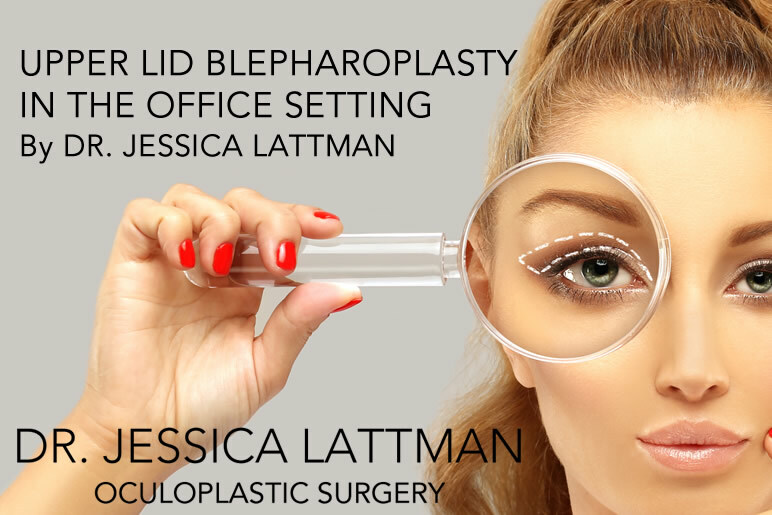 An upper lid Blepharoplasty is a surgery that removes excess skin and “baggage” from the upper lids. It restores a rested and youthful look to the eyelids. I often see patients in my practice that are unhappy with the heaviness and tired look of their upper eyelids, but they are not sure if they are ready for surgery. In consultation we look closely together at their eyelids and discuss what you want to achieve. If your goals are in line with what surgery will provide, then we go forward. Sometimes, Botox or other procedures can address the problem. And then I will offer these treatments as a first step. So if you are unhappy with the look of your eyelids, and are not sure what to do, the best first step it to come into the office for a consultation. Then together we can look at your eyelids, talk about your goals, and find the procedure that fits best.